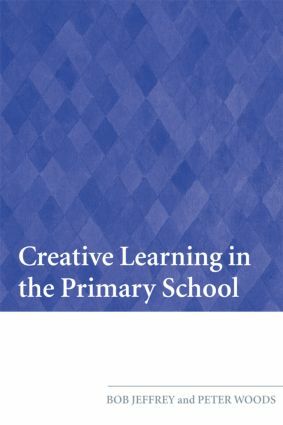 Creative Learning in the Primary School uses ethnographic research to consider the main features of creative teaching and learning within the context of contemporary policy reforms. In particular, the authors are interested in the clash between two oppositional discourses - creativity and performativity - and how they are resolved in creative teacher practice. The book complements previous work by these authors on creative teaching by giving more consideration to creative learning. The first section of the book explores the nature of creative teaching and learning by examining four key features: relevance, control, ownership and innovation. The authors devote a chapter to each of these aspects, outlining their properties and illustrating them with a wide range of examples, mainly from recent practice in primary schools. and how one school has moved over a period of ten years from heavy constraint to high creativity. The blend of analysis, case-study material and implications for practice will make this book attractive to primary teachers, school managers, policy makers, teacher educators and researchers.